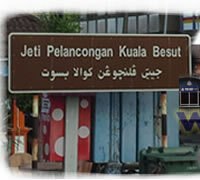 There are lots of interesting places to visit on the main land besides the Perhentian, Redang, and Lang Tengah islands including Pasar Siti Khadijah (formely known as Pasar Bulat) in Kota Bharu City, and Pasar Tani Kuala Besut on every Friday and Monday morning. 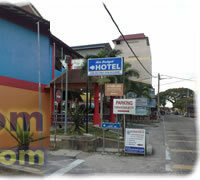 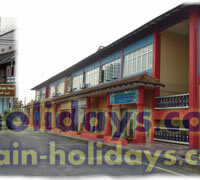 There are also lots of budget hotels around Kuala Besut Jetty and we are pleased to invite you to stay at our budget hotel named Ain Budget Hotel. 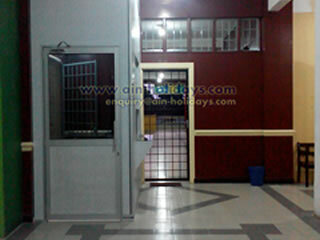 Why many visitors choose us? 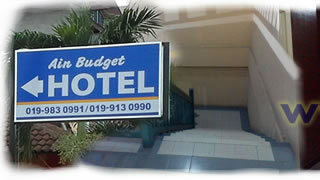 Because we have meals and gift vouchers for them. 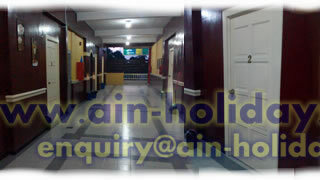 98.00 79.00 Check-in at any time and check-out at 12:00 noon. 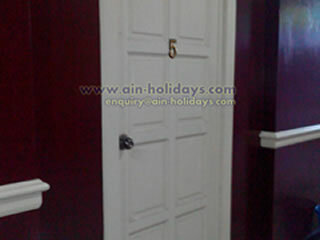 The room key must be fetched and returned over the receptionist / counters. 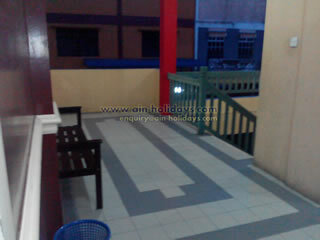 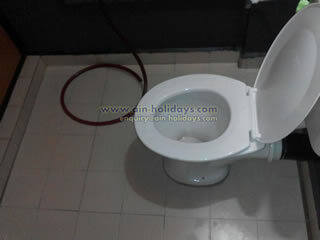 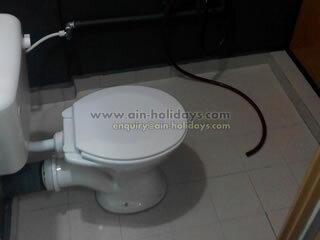 Half-day stay is also available at the same rates. 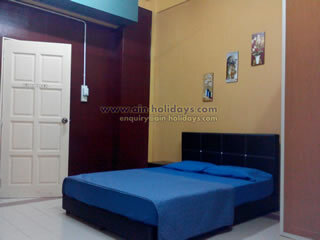 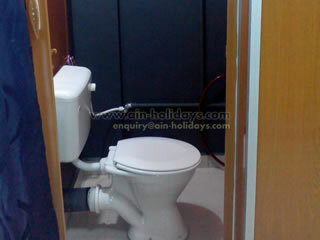 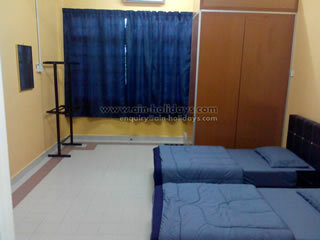 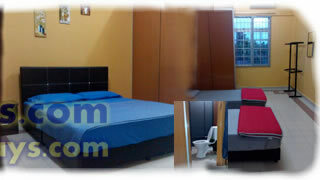 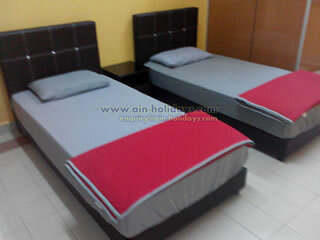 Each room are available for maximum of 4 person. 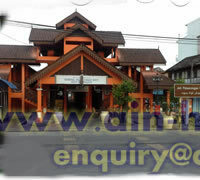 Disclaimer : We are not responsible to any loss and or damage caused by using any media published in this web site.